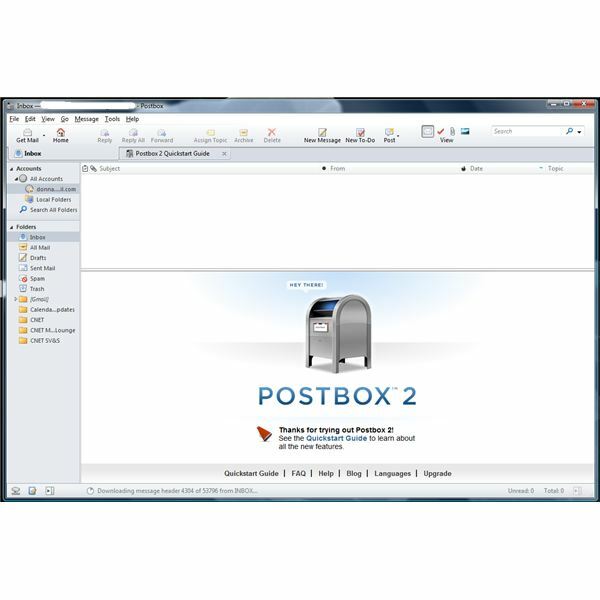 Based on source code of Thunderbird and using Web 2.0 technology, Postbox is an e-mail client for social networking users and power users of messaging programs at home or for business. People who enjoy Gmail by Google but wish to continue using folders instead of labels will definitely like Postbox because Gmail labels is a folder when downloading or retrieving Gmail messages via POP or IMAP connections. And it works as an email client for Macs and Windows, both. I see no difference of Postbox support on IMAP with Thunderbirds’ IMAP support. It’s slow in retrieving messages for each folder, but this could be because of the connection between the computer and Gmail servers. When i switched to using POP server instead of IMAP, I never had a problem in retrieving or downloading messages from the server. The first time running the indexing of messages took a lot of hours before I was able to take advantage of complete functionality of the advanced search function. 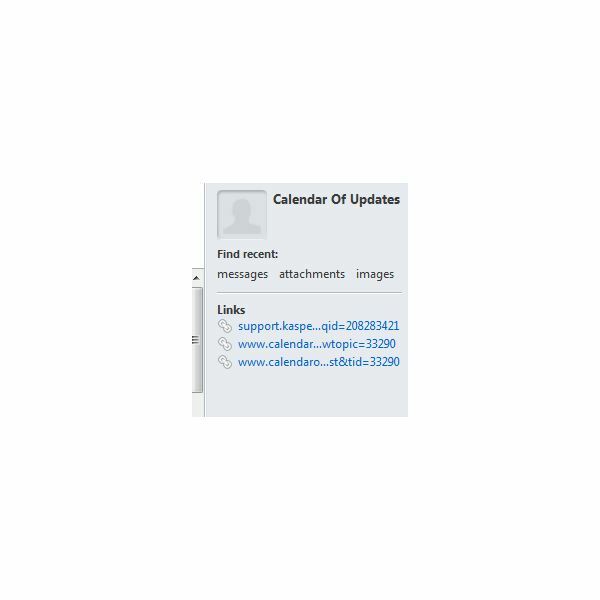 When it finished indexing the messages, I enjoyed the power of the email search function by finding the message using a keyword, by contact, a topic, tag, or images. 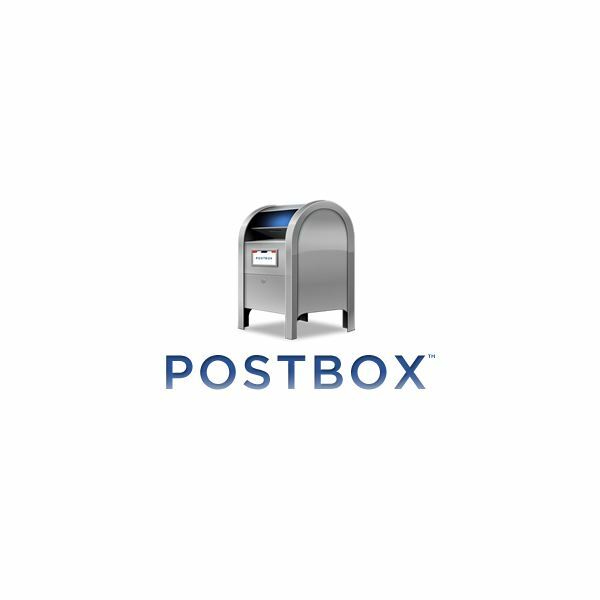 Postbox comes in two editions: Postbox 2 and Postbox Express. The latter is freeware with limited features, while the fully functional Postbox 2 costs $39.95 for every computer that you are using. This means you don’t have to pay for an extra license if you have more than one personal computer. 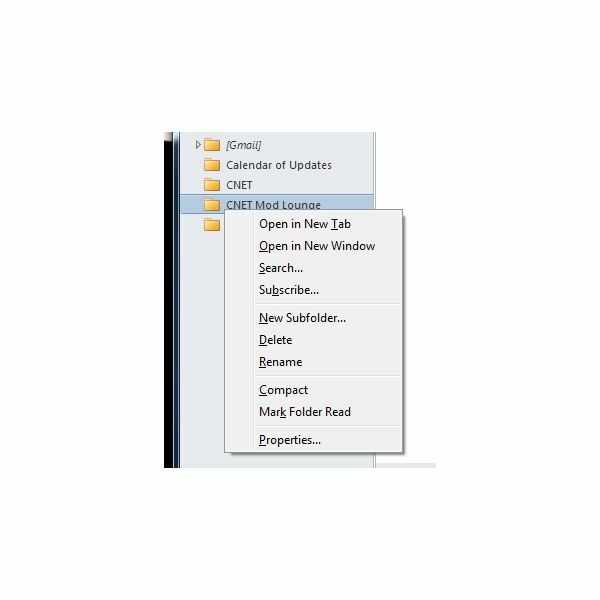 Contacting Postbox team for support is a few clicks away only: Via support forums or e-mail. Businesses and home users might want to try out Postbox 2 using its 30-day trial; you’ll never regret using it especially if your messages from customers, colleagues, or friends are that important in your daily work or life. Postbox is powerful. Tagging and advanced search functions are a must-have to find easily what you need to attend soon, and that’s what Postbox gives! Highly recommended for businesses and home users!